friends, on your huge request of posting black hat hacking stuff, i decided to share all possible black hat (illegal) stuff with you in a white hat manner. as i am too serious about my security :) from get caught in illegal activity. as i already told i am starting these articles from basic stuff so that it will help a newbie to a professional. In this article i will explain how hackers hack Facebook accounts by using a basic technique called phishing. 1. we have to save these combination (Username And Password) on our place. in next tutorial i will try to post an video tutorial of above. 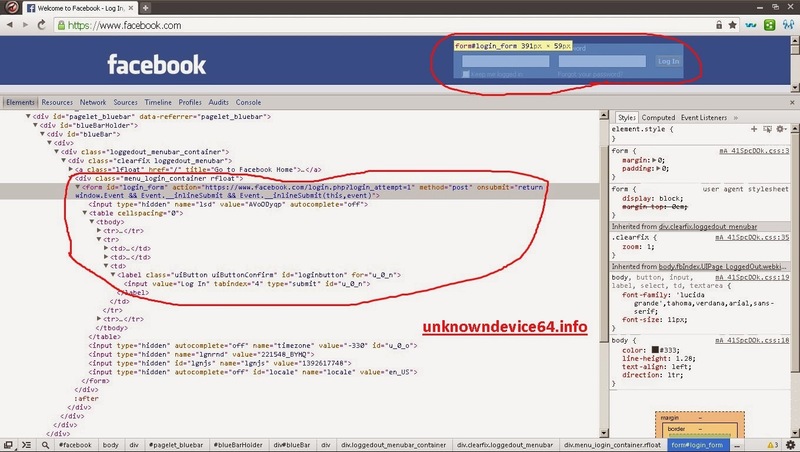 No Comment to " Hacking Facebook Account : Working of Phishing to Hack Facebook Account "